We can design a solution to suit your needs, no matter the size of your kitchen or budget. 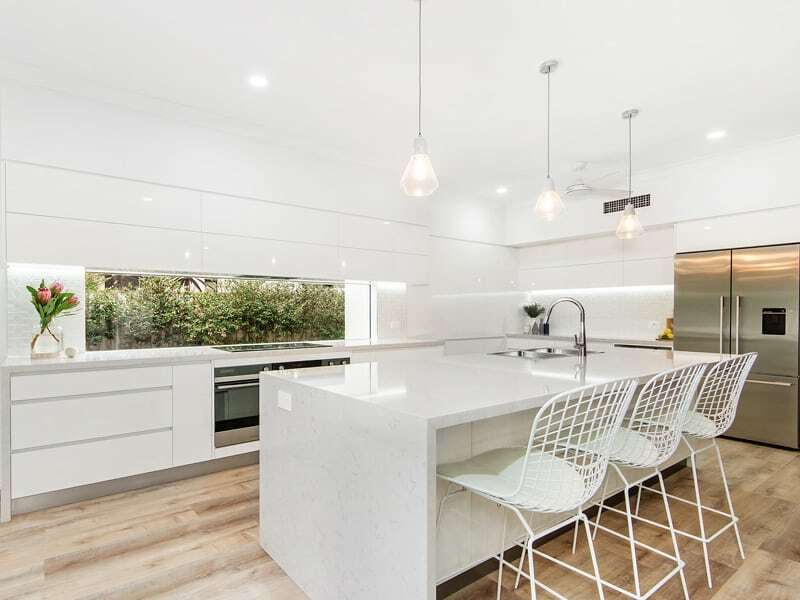 With over 20 years of experience, all our kitchen renovations are designed and built by expert, qualified staff. We pride ourselves on customer service so we strive to deliver kitchen renovations that bring value and style to your home, whilst making the process smooth and enjoyable. 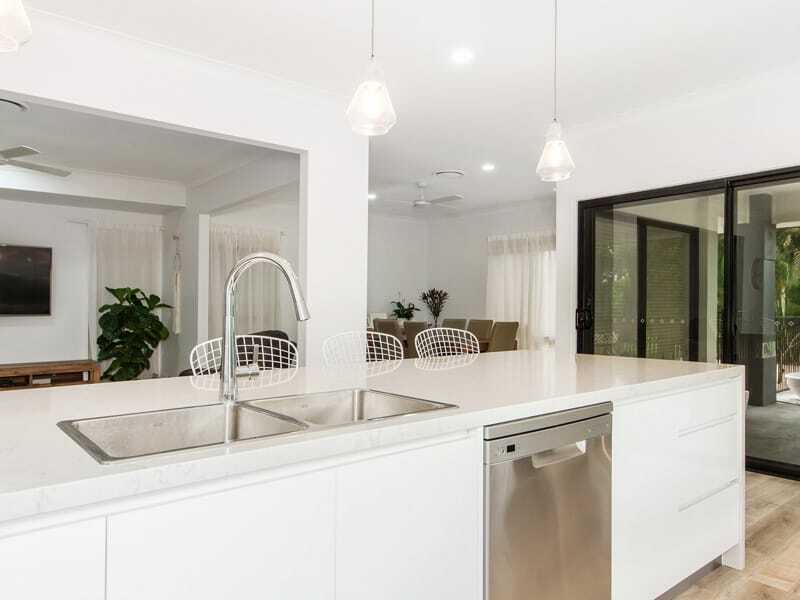 See for yourself the potential that a high quality kitchen design built by experienced craftsmen can bring to your property. Our specialised machinery can build custom joinery to any specification. This allows us to create stunning designs that maximise your space both functionally and aesthetically. We can even go beyond kitchen renovations by creating customised pieces for your dining area, living area, bathroom, laundry or study. Well thought-out spaces and visual continuity in joinery can bring architectural flair and an original style to your home. 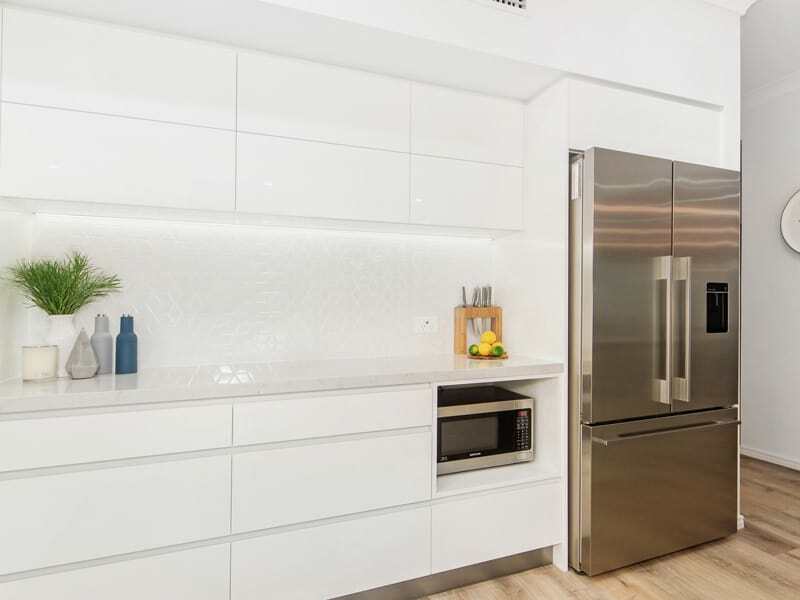 Because the kitchen is truly the heart of the home, even a small update can bring new life, functionality and increased value to your property. 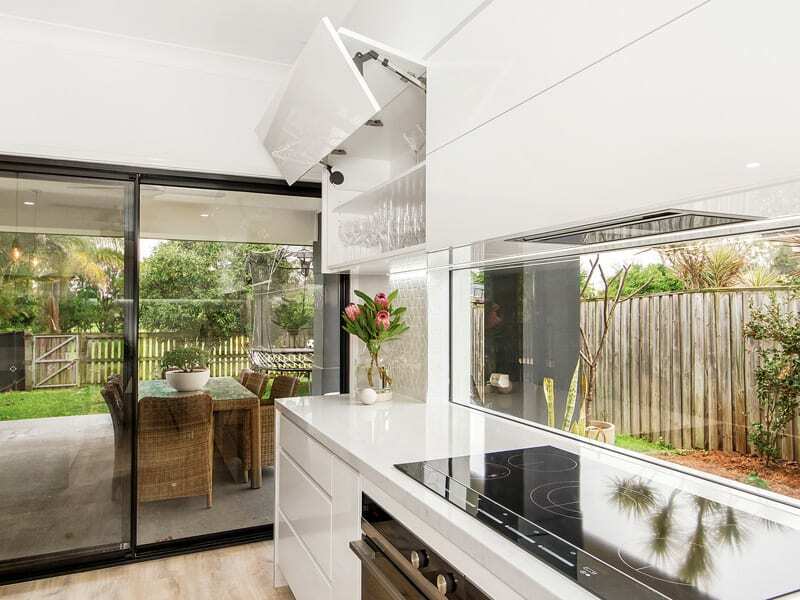 Our kitchen designers have brilliant ideas that can help you achieve the look you want while minimising costs. 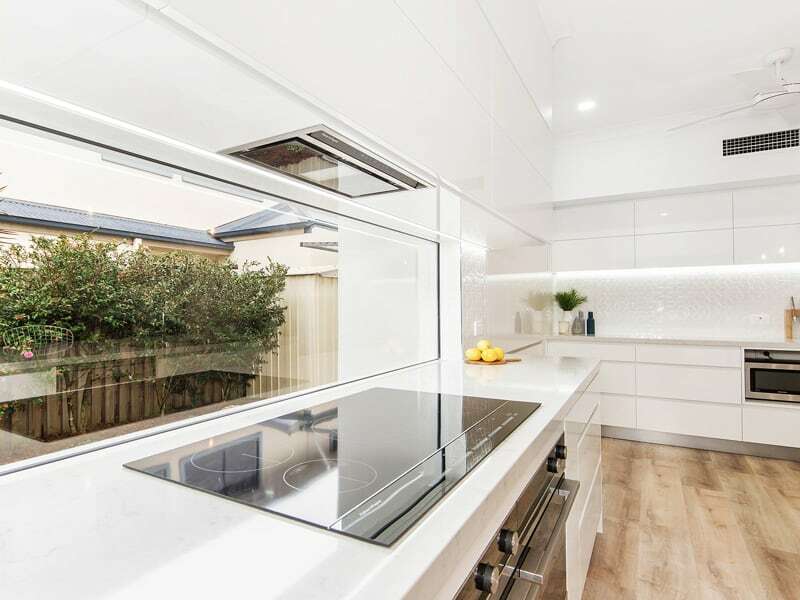 We have created beautiful kitchen renovations with budget-savvy solutions like retaining existing cabinet structures and replacing the visible panels and fittings. We can also integrate existing appliances with custom fascias. This saves you purchasing all new appliances, while still giving your old appliances a cosmetic update. Of course, this is just the tip of the iceberg! 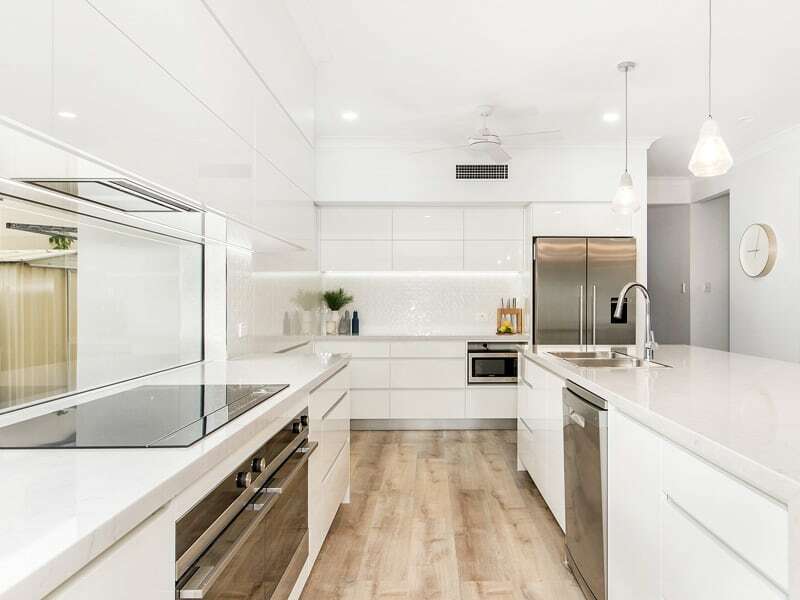 Book an appointment with one of our kitchen designers to discuss how we can help you achieve a beautiful kitchen renovation within your budget. QUALITY FITTINGS AND FINISHES, AND A HUGE RANGE TO CHOOSE FROM! With a huge range of fittings and finishes, our designers can help you create the perfect look for your kitchen renovation. We can even create customised pieces for a bespoke element of luxury.